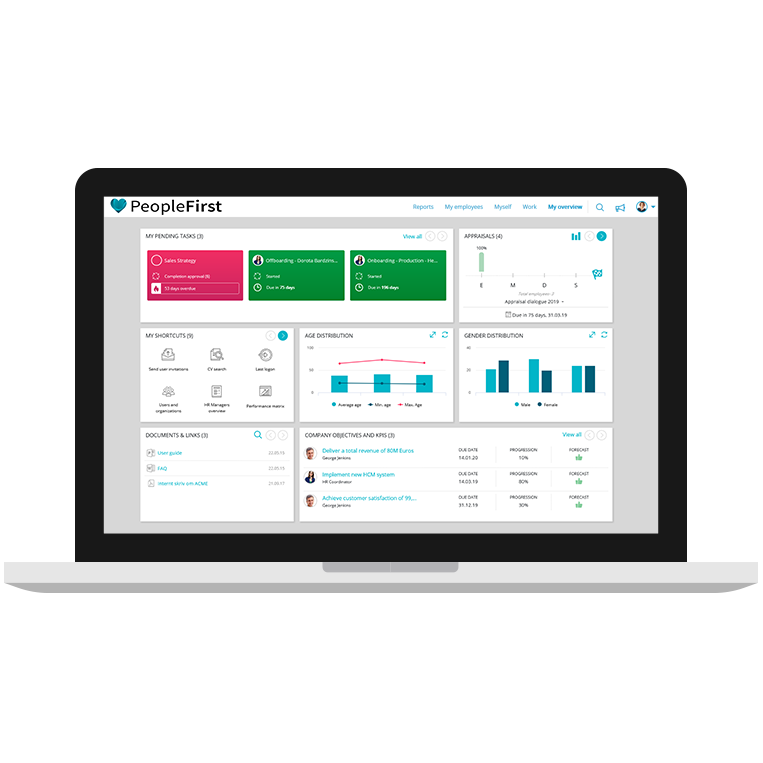 CatalystOne's cloud-based HR software suite will elevate your HR and management teams to a whole new level. 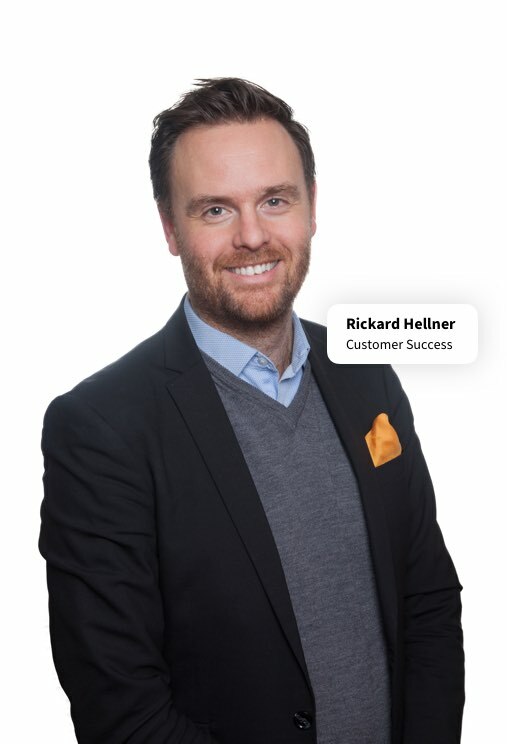 Our solution has been designed to streamline key processes for medium and large organisations across the Nordics and beyond. Don't let manual HR and management processes prevent you from doing what really matters: developing talent, engaging your workforce, improving performance, and building your company culture for a measurable impact on the bottom line. Contact us today to find out how we can help your organisation thrive with the CatalystOne HR system. 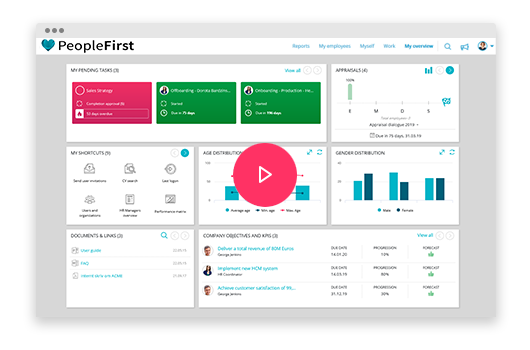 CatalystOne is a comprehensive software suite that supports all your HR functions, from Talent and Succession to Continuous Performance Management. Module-based design means our solutions can be combined and configured to meet your unique requirements, and if circumstances change you can add additional modules at any time. Based on more than 15 years' experience, we've developed our own implementation methodology that guarantees you a quick start and a great end result. Success! You're spending your time on what truly matters - having a positive impact on your people, and on your organisation! 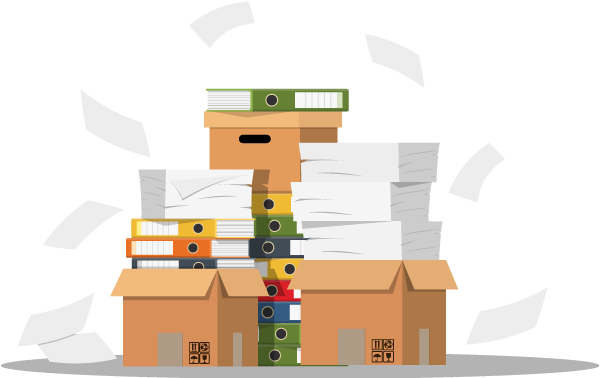 A modern HRMS is a powerful tool capable of making your entire organisation more efficient. Get started digitalising HR today! At CatalystOne we're one big happy family - and we'd love for you to be a part of it! Join hundreds of companies who've digitalised their management and HR processes with the CatalystOne HR software suite. Download a free ebook today! We've written a series of ebooks that'll help you on your digitalisation journey. Download them today and get started! 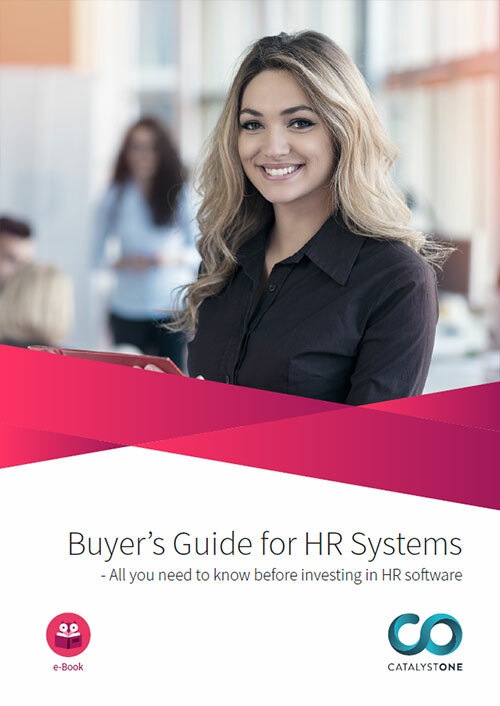 This ebook deals with the many aspects of selecting a new HR system, from which questions you should be asking potential suppliers, to which functionality you'll need. 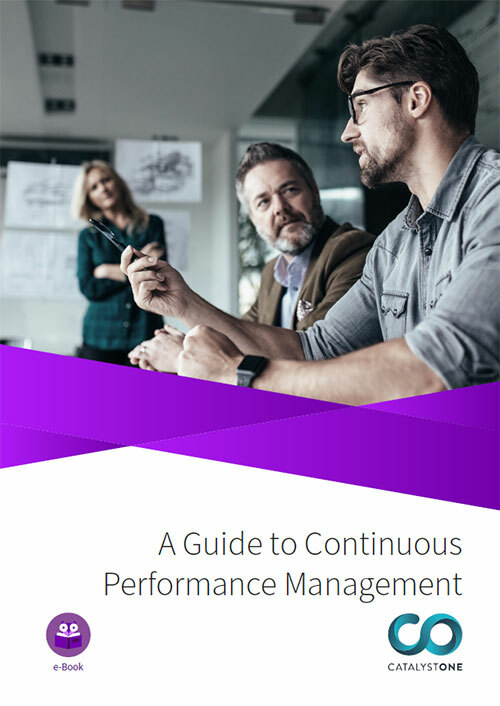 Everything you need to know about the newest trend in HR - Continuous Performance Management. 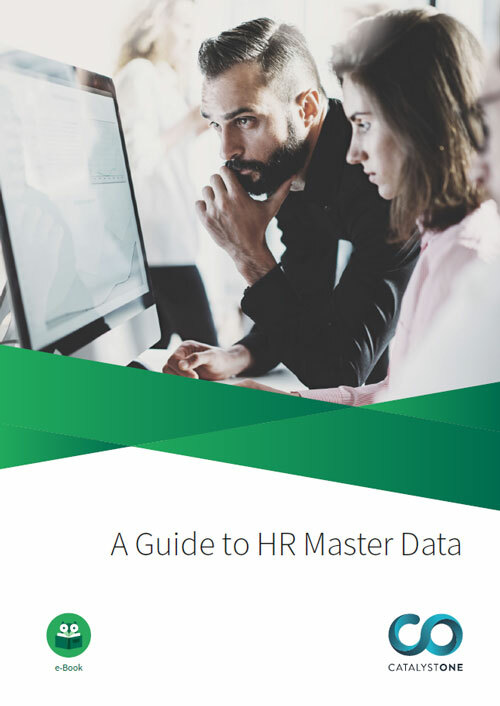 What exactly is Master Data? 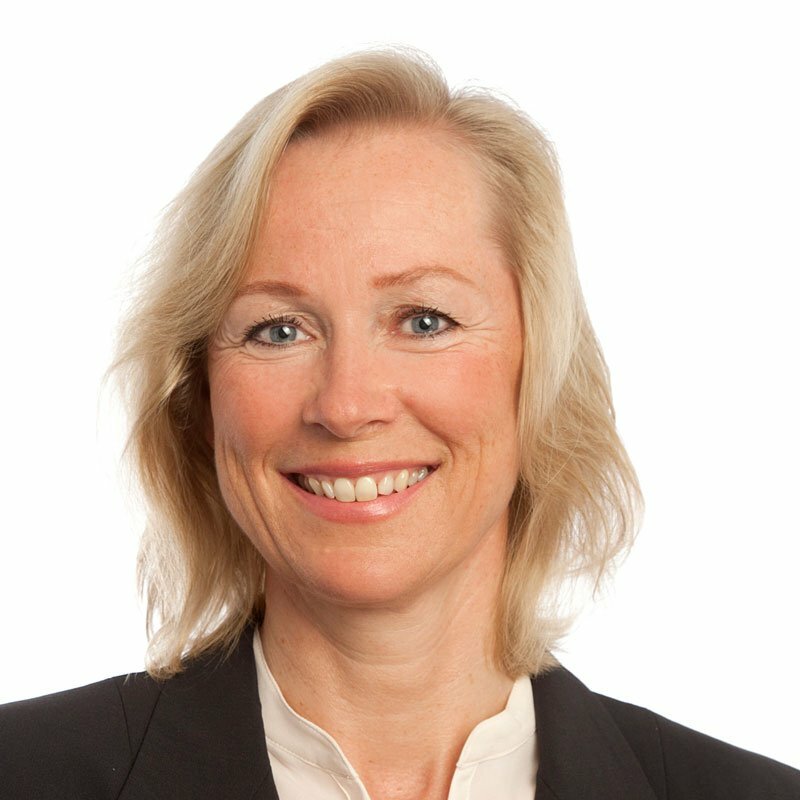 And why is it considered one of the most important elements of a modern, digital HR function? This ebook will answer all your questions.